Connect a non-B&O TV, iPod, Mac/PC computer, Airport Express or other audio source into your Bang and Olufsen Beolab 11. This cable is NOT suitable for other B&O applications - only for Beolab 11 subwoofers - if you are in any doubt, please ask! Simply connect the cable to the Input socket on the subwoofer and set the subwoofer to Line mode using the small switch nearby and listen to music from the source connected to this cable. 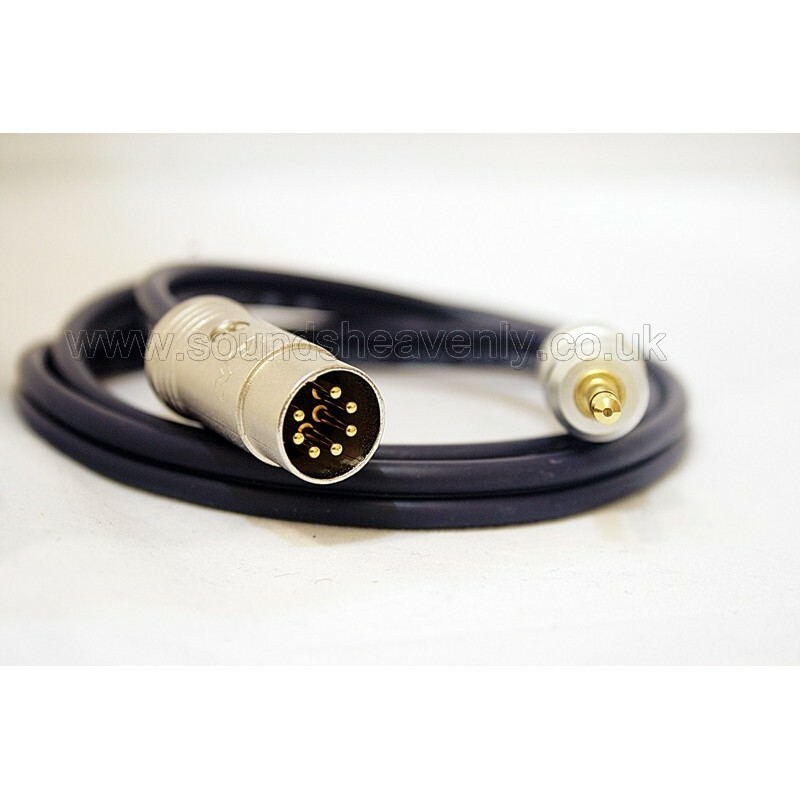 You can connect other devices such as AV receivers, stereo hifis and more using our "Twin Phono to Beolab 11" cable.